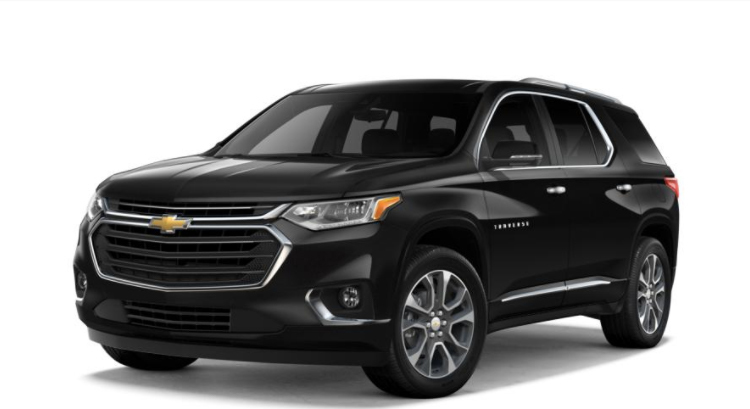 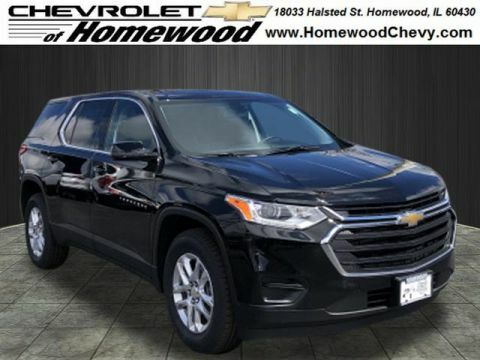 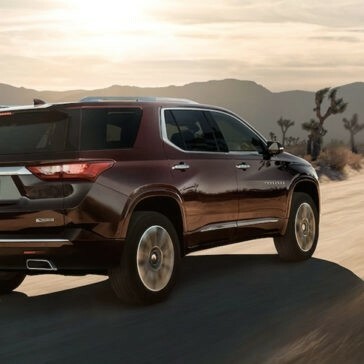 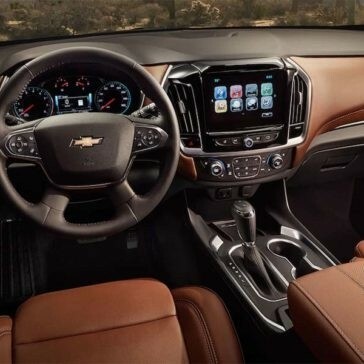 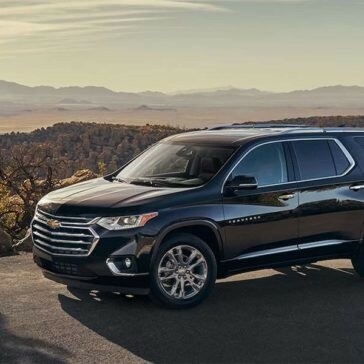 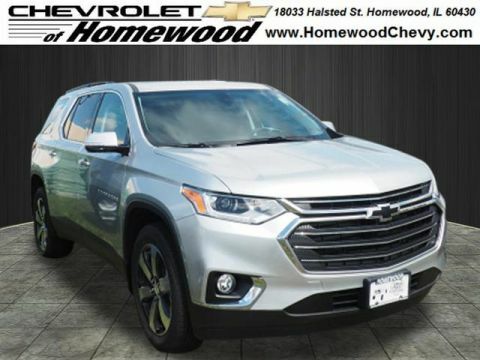 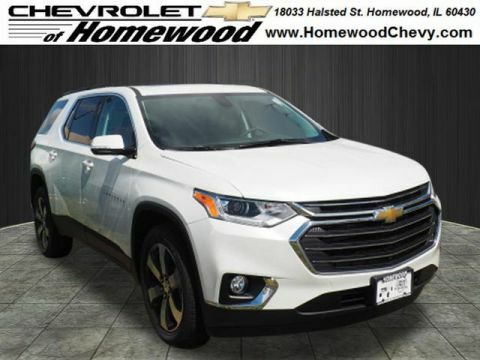 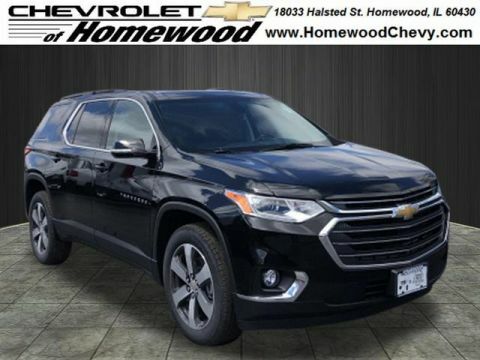 For premium mid-size SUV performance, it doesn’t get any better than the 2019 Chevrolet Traverse. 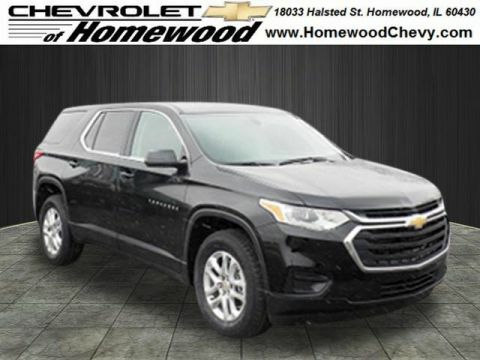 This three-row model is equipped with modern features, a dependable engine, and the confidence that comes with available all-wheel drive. 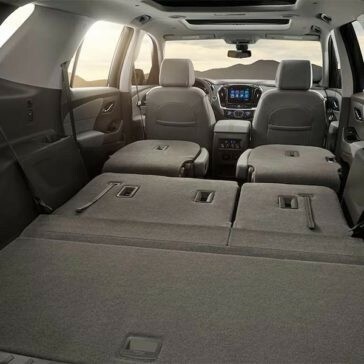 Whether you’ll be using it to transport your family around Elgin, or for hauling heavy cargo in Crystal Lake, the Traverse can handle anything you throw at it. 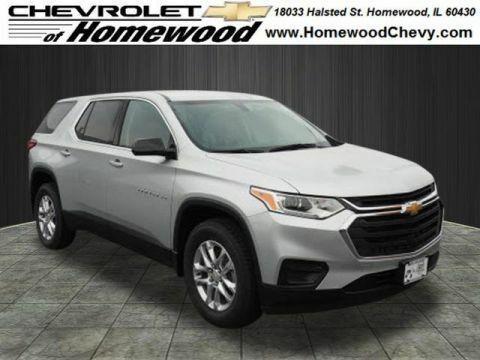 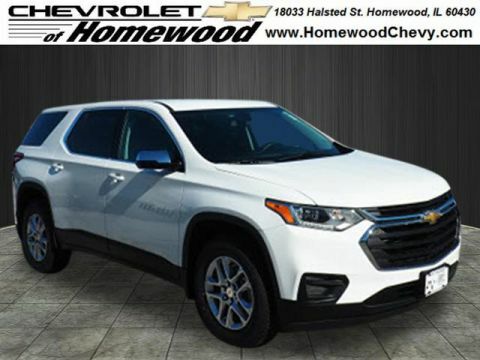 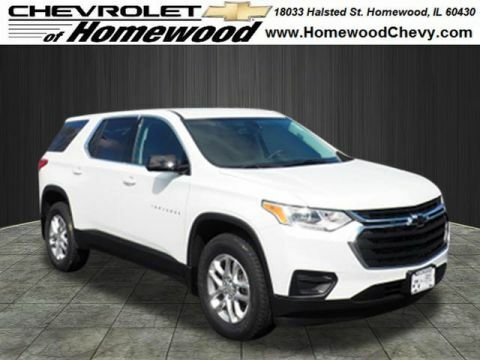 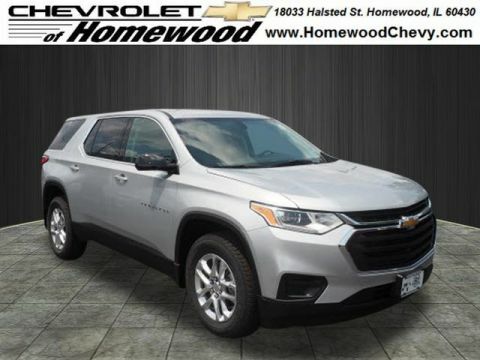 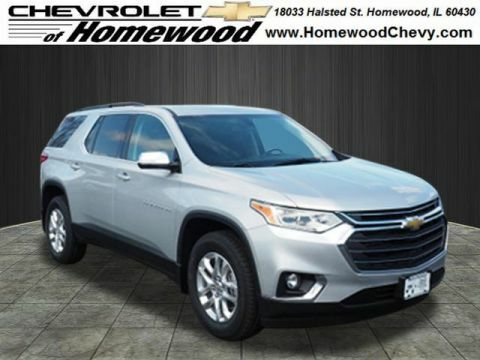 Find out more about this premium SUV’s performance features at Chevrolet of Homewood today! 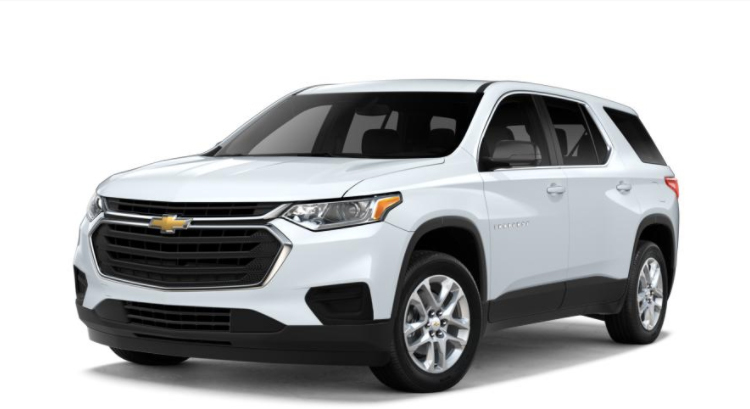 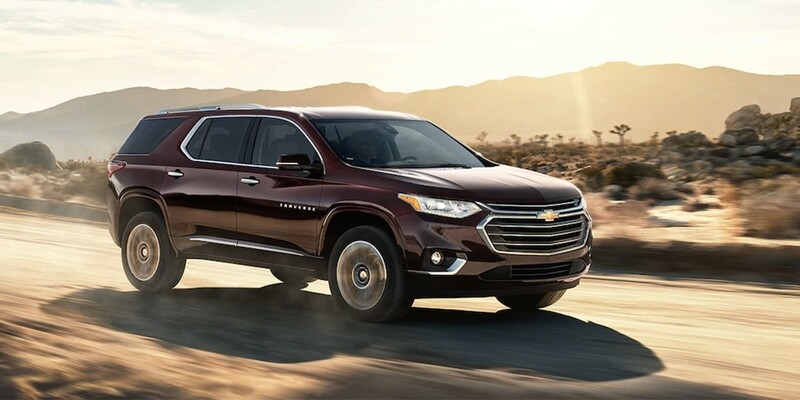 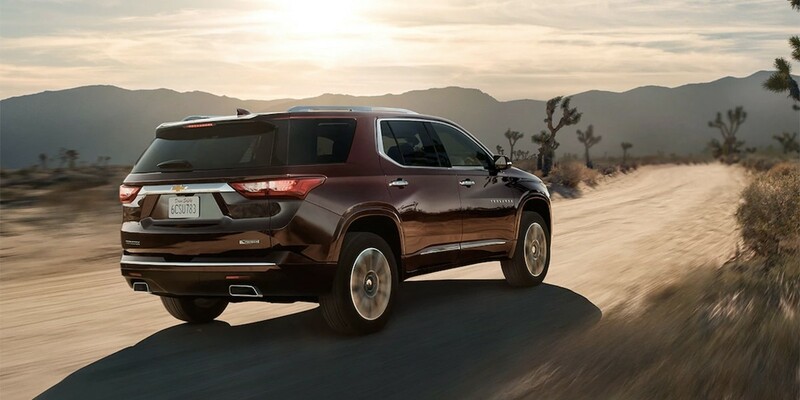 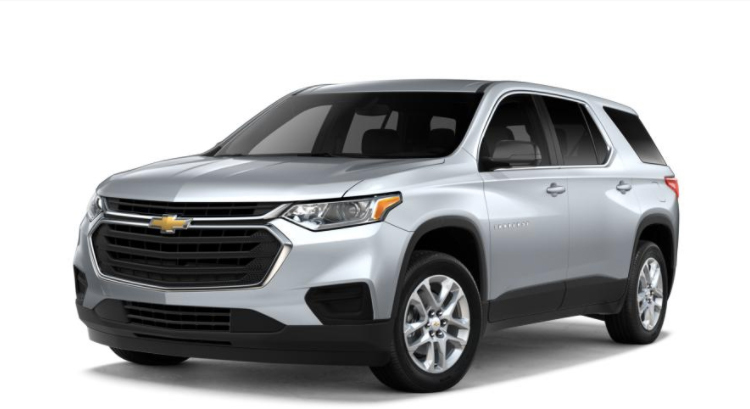 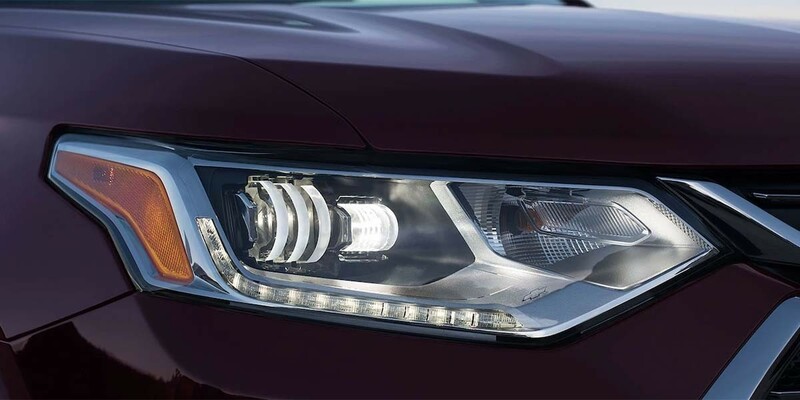 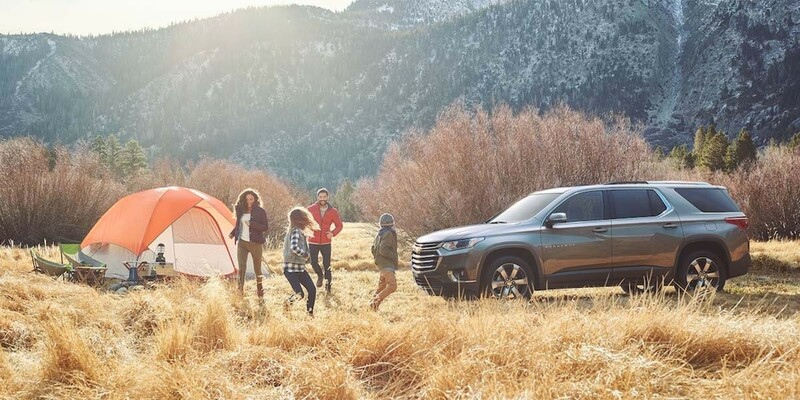 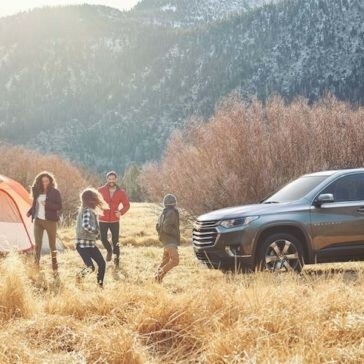 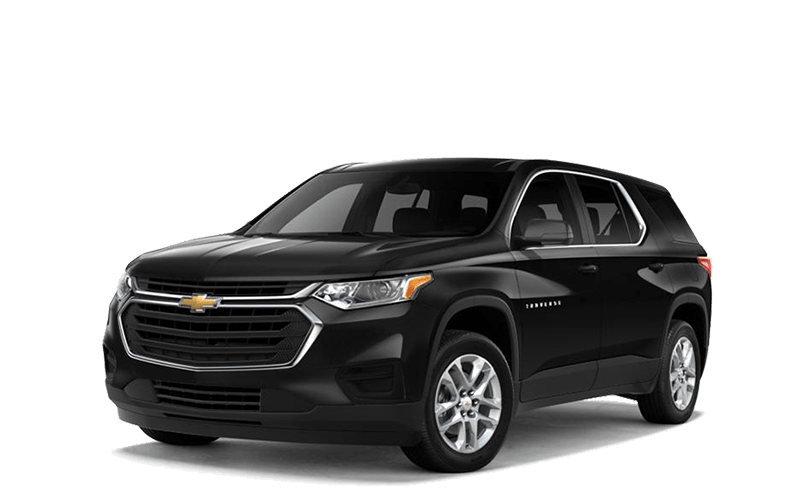 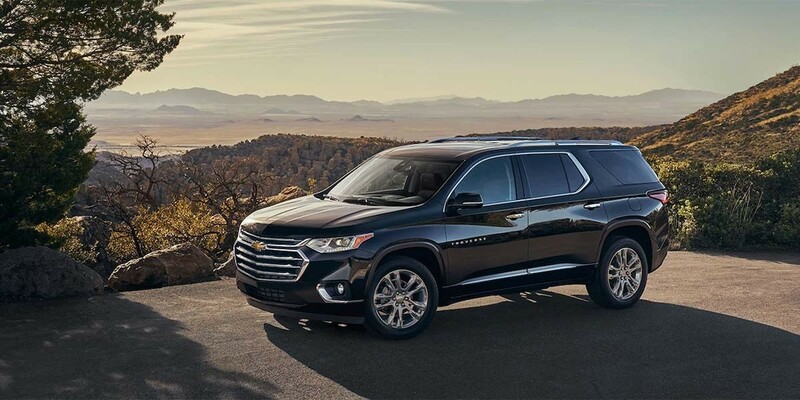 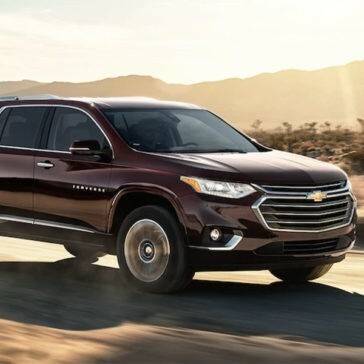 With improvements throughout the model line, the 2019 Chevrolet Traverse is more versatile than ever before. 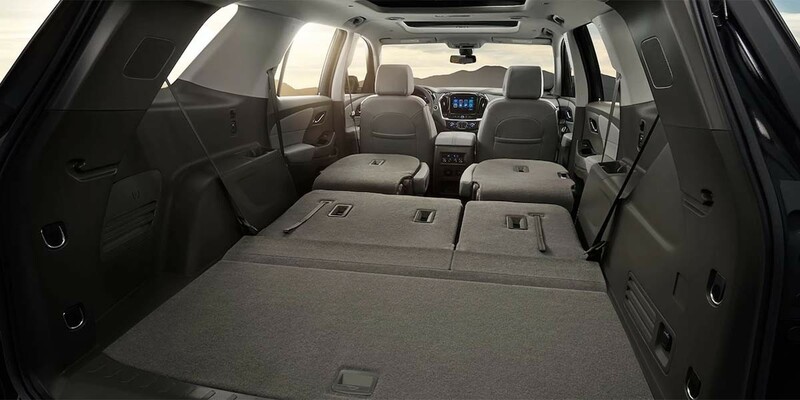 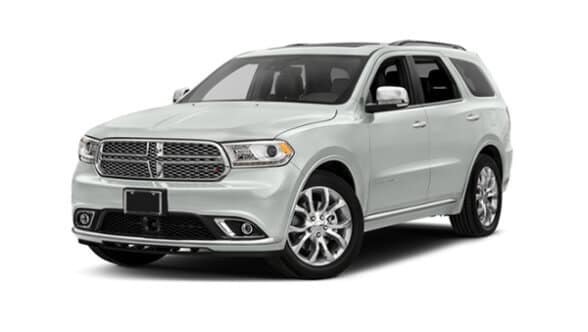 Each and every trim level supplies plenty of room across its three-rows of seating, and you’re able to upgrade just about every feature. 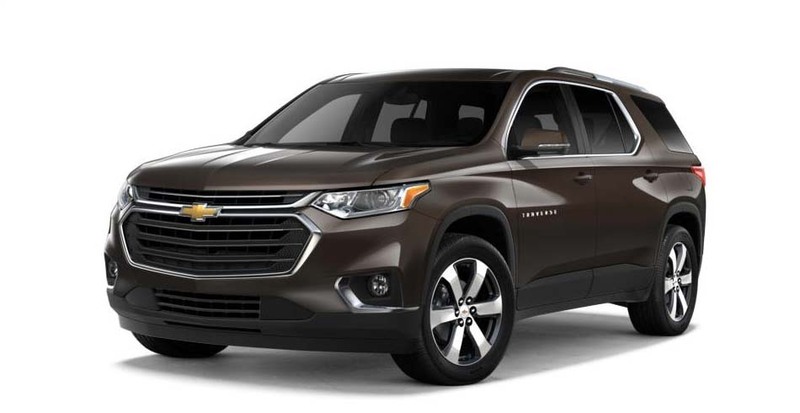 With luxurious leather seats and systems designed for off-road performance, the Traverse can be customized to your ideal specifications. 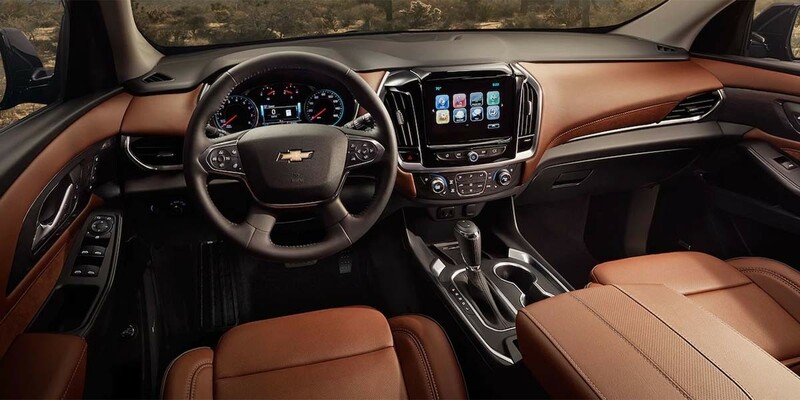 Learn more today at Chevrolet of Homewood! 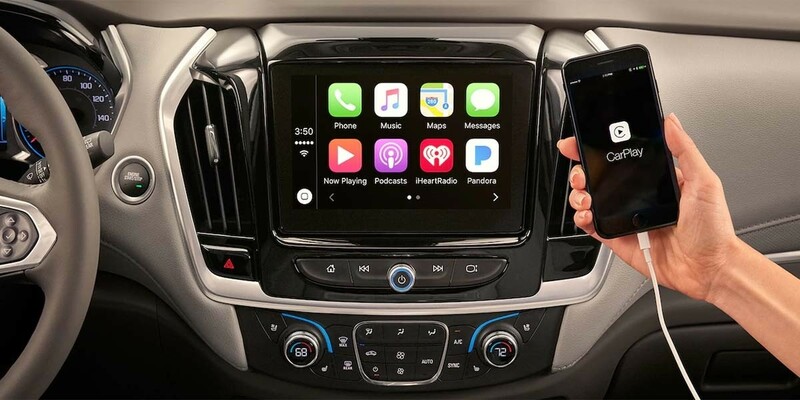 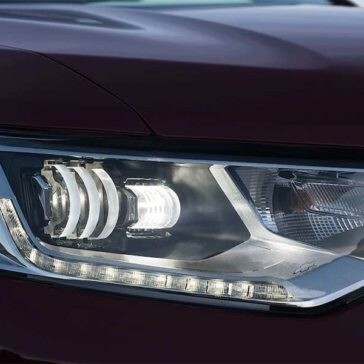 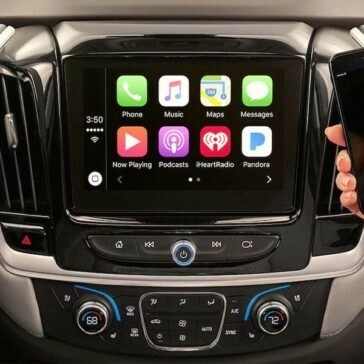 These features use cameras, radar, and even ultrasonic sensors to keep you and your family safe, and they’re worth a closer look. 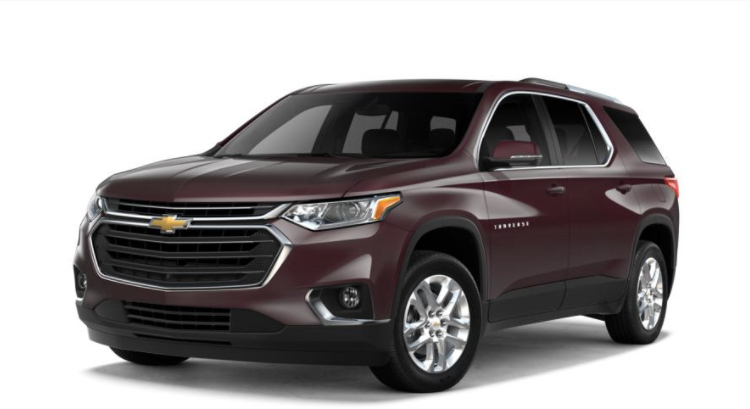 Learn more about the safety capabilities of the Traverse today!